In many instances organizational demands exceed the limitations of standardized software solutions. In order for your operating systems to align with business need, Servio Consulting offers custom application development built and configured according to your precisely defined requirements and specifications. 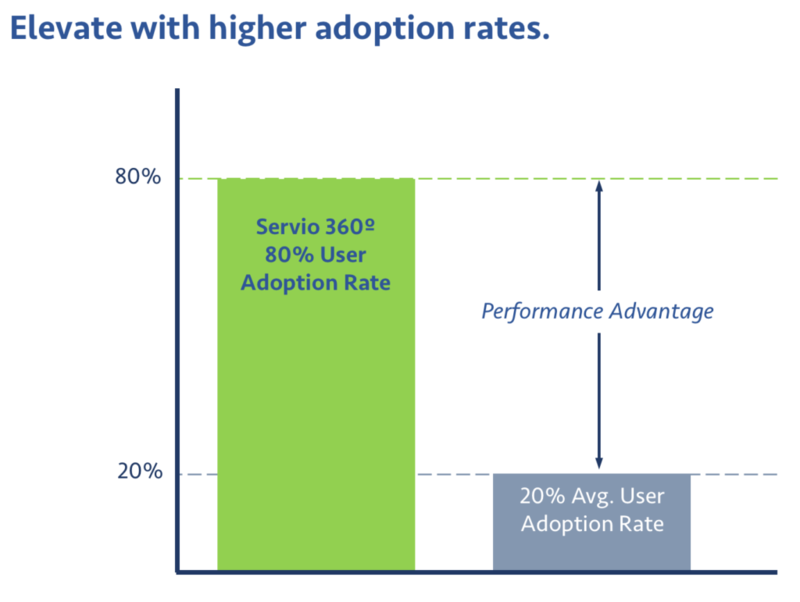 Servio application developers are experienced with a breadth of operating platforms, including Force.com®, Apex, VisualForce.com, and Triggers. In addition, Servio project managers assist you through every phase of the process, from solution design and strategy to ongoing program management. Elevate Your Organization's Capacity to Serve. Servio Consulting, LLC is a registered Salesforce® consulting and Salesforce.org® partner. Our highly-skilled and experienced team of technical and business process management consultants utilize a proprietary framework that facilitates collaboration, alignment, and integration of technologies with internal policies and procedures, project implementation and execution, and ongoing solution management services for continuous improvement. Surround Your Clients with Care. 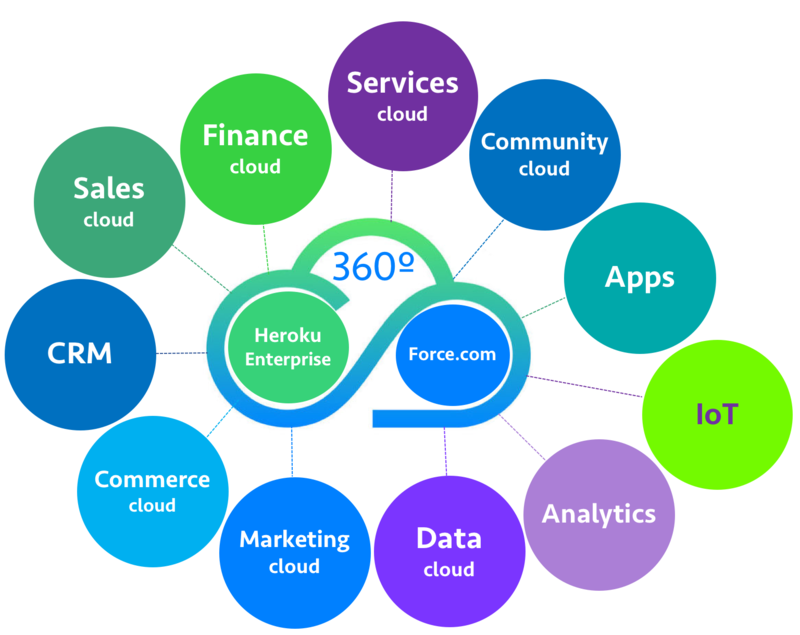 Built on the Salesforce Platform, Servio 360º enables real-time access, analysis, and sharing of all data and information within your system using your preferred device — desktop, laptop, notebook, and/or smartphone — whenever and wherever you need it. And because Servio 360º is architected specifically for delivering holistic services, you and your team enjoy a high degree of design flexibility, ensuring the solution is customized, integrated, and adapted according to business needs and stated objectives. 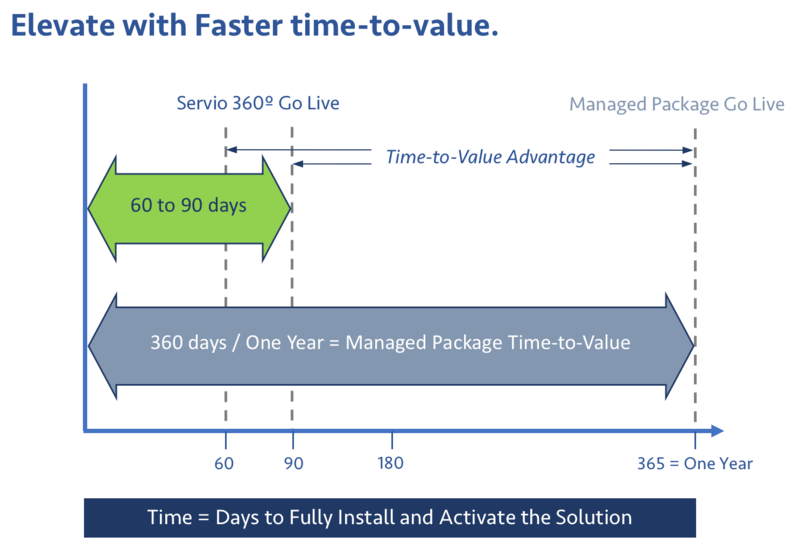 Best of all, Servio 360º includes time-tested, market-proven professional consulting services that give you unparalleled insight and decision support that enhances your capacity for connecting those you serve with a world of possibilities. 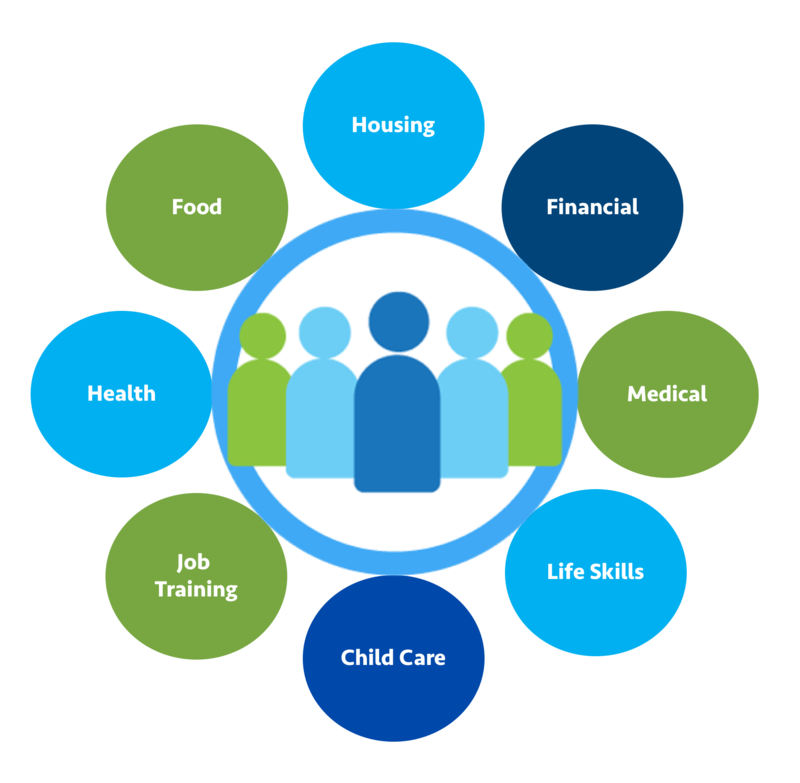 The Servio 360º Human Services platform helps organizations enable those they serve to experience life without restriction. 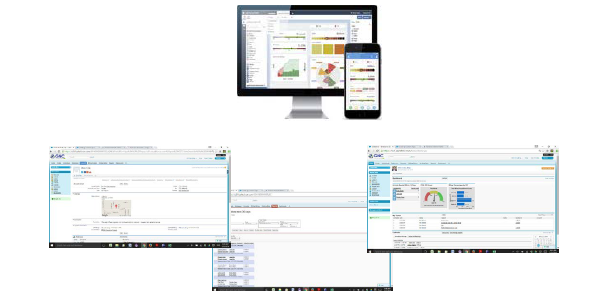 We do this by facilitating person centered planning and services through our Salesforce® based solution that enables your organization to optimize time management, reduce manual processing, improve workflow, and gain insight into critical data elements. As a result you and those you serve benefit from an unprecedented level of informed decision-making and collaboration.